Wood burning stoves are very popular today with homeowners. As the cost of electricity and gas increase, more homeowners are looking for renewable resources to heat their home. Wood is a great choice. Wood burning stoves consist of a thick metal closed fire chamber that allows you to adjust the brick base and air control. Wood stoves are a great choice for homeowners who may not have a traditional fireplace. 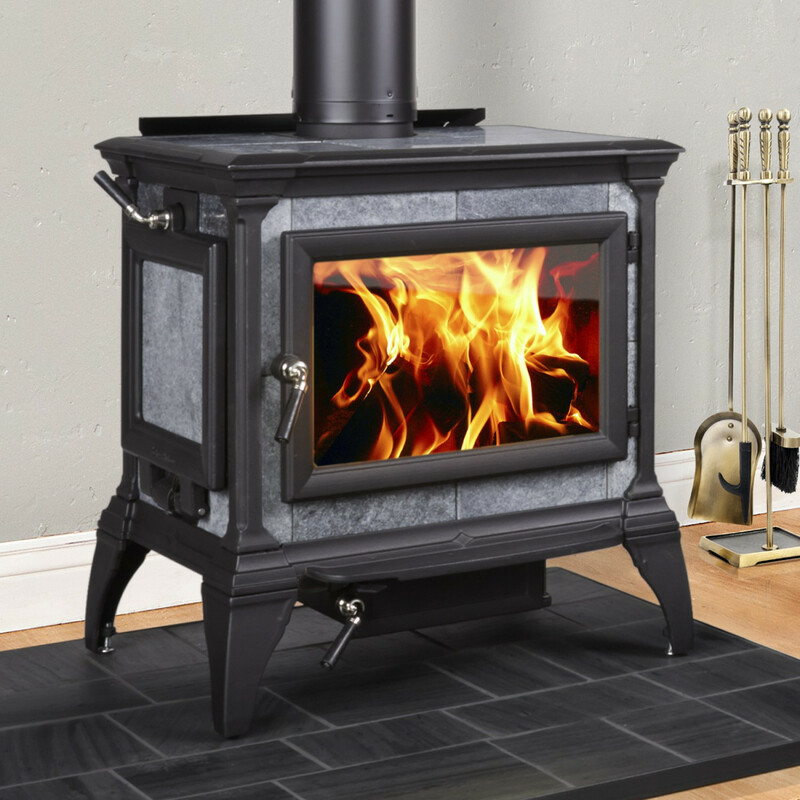 Our stoves can be placed in any room in your home that allows for proper ventilation. The stove is vented typically using stove pipes through the roof or wall.